Greg joined the Dunham Group in 1987 and has worked exclusively in the industrial real estate market for 30 years. 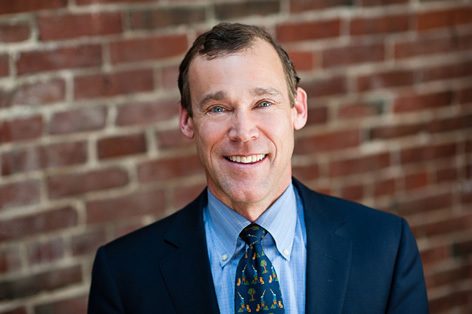 He is a graduate of Bowdoin College (1983) and the University of Maine School of Law (1987). In 1993 he was the 2nd broker in the state to be awarded the prestigious SIOR designation. He is a past board member of the Boys and Girls Clubs of Greater Portland, the Maine Commercial Association of Realtors and is also a Trustee Emeriti of Waynflete School in Portland.